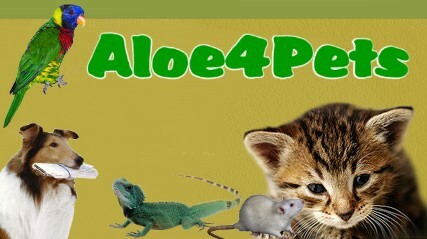 Aloe Vera & Beehive products can be used on animals too! 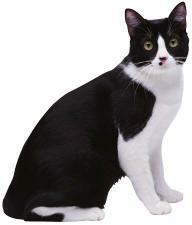 Animals are of course part of the family and now they too can experience the power of Aloe vera. Aloe Veterinary Formula is FLP's dedicated animal product, but there's a whole host of other items from our comprehensive range that are just as suitable. Including our unique aloe propolis cream. So reach for FLP's products whenever your feathered or four-footed friends need a helping hand with its amazing benefits! The animated link above will take you direct to the Forever Living Products secure online shopping website and a range of products which have been specially selected for use with animal health and hygiene by our veterinary advisor David Urch BSc MA VetMB MRCVS.The MPD and Veterinary Formula is at the very bottom of the page. David Urch has produced a book called Aloe Vera Nature's Gift (available from Amazon). This book is a comprehensive guide on the use of Aloe vera being used with a range of domestic pets such as birds,poultry,mice,cavies,rabbits,cats,dogs,ponies and horses. This book is a useful guide for such products as aloe propolis cream, aloe heat lotion and aloe vera gelly as well as the veterinary formula and aloe MPD for external use it also covers the use of bee pollen, propolis and aloe vera gel drink internally, talking about aloe vera juice benefits. Aloe Vera (or Barbadensis Miller) is a succulent plant concealing a pure inner gel that has been used for centuries to improve health and enhance beauty. Avoiding the use of herbicides and pesticides, our patented stabilisation process ensures our aloe vera is essentially identical to the inner leaf gel. 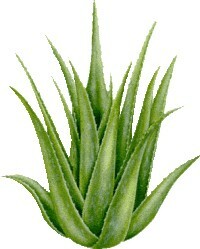 Because we are not dependent on any other supplier, we can guarantee the quality of our aloe. We start with 100% inner gel, adding just enough other ingredients to produce outstanding products. The versatility of this product means that aloe vera can be taken as a drink such as our aloe vera drinking gel, or applied to the skin with products like our aloe propolis cream or aloe vera gelly. The Forever collection is a testament to nature's capacity to help us look and feel our best. Our wide product range includes drinks, supplements, skincare, personal care, weight management and cosmetics. We are so confident you will love our products, that we offer a complete money-back guarantee. Site owner Patrick Knowles independent Distributor of Forever Living Products.